Home > DQ Global Blog > Data Quality > Data Quantity, or Data Quality? When we look at ways businesses embark on marketing campaigns, we can see that quantity is regarded as a good thing. Lots of traffic – good. Viral posts are the Holy Grail: they generate thousands of page views every hour. Likes and shares: the more the merrier. And from all of that traffic, and social interest, the business hopes for a high quantity of leads and conversions. But when it comes to data, quantity in itself cannot drive profit and success. Simply having a lot of data does not help. In fact, it can muddy the waters and make decision-making more difficult, increasing cost and reducing efficiency. So: quality and quantity are not mutually exclusive, but there is a relationship between them. As we become more digitally proficient, we all try to migrate data, rather than starting afresh. Think about the last time you purchased a smartphone. Did you delete everything off your old device, and create all of your contacts from scratch? Or did you migrate data to the cloud, transferring it from the old device to a new one? Naturally, hanging onto data is more convenient. And this has turned us into ‘data hoarders’. We hold on to data that is well past its use-by date. When we retain data, we also import and export it. That import and export process can introduce errors. Contact names, numbers and other pieces of data can be subtly different between different devices. You might have noticed this yourself: some records don’t save after you switch devices, and you have to edit them to get them to work. When you consider the huge appetite for Big Data in business, the smartphone analogy looks shaky. After all, Big Data is a good thing– isn’t it? Should we aim for quantity, first and foremost? Big Data has been preened and cleaned. It has been standardised and processed so that businesses can understand it. There is a focus on quality and quantity. That’s why most Big Data comes from large companies that have already done the leg work. In contrast, most of the raw data we all collect is not valuable until some kind of data quality process is put in place. This is why data scientists are so highly valued, they deliver clean data that is actionable. If we simply dumped the contents of a million spreadsheets into a text file, this would be Big, but it certainly wouldn’t be beautiful. Achieving a high standard of data quality is arguably not cheap. Achieving a high volume is. We could simply sit on the database forever, allowing it to grow without restriction. That would certainly be the cheapest way forward. We can define waste as any activity that takes longer (or costs more) because of a low quality data set. This might be physical waste, like returned mail and discarded paper. It might be waste that takes other forms: wasted storage media, wasted space, wasted time. 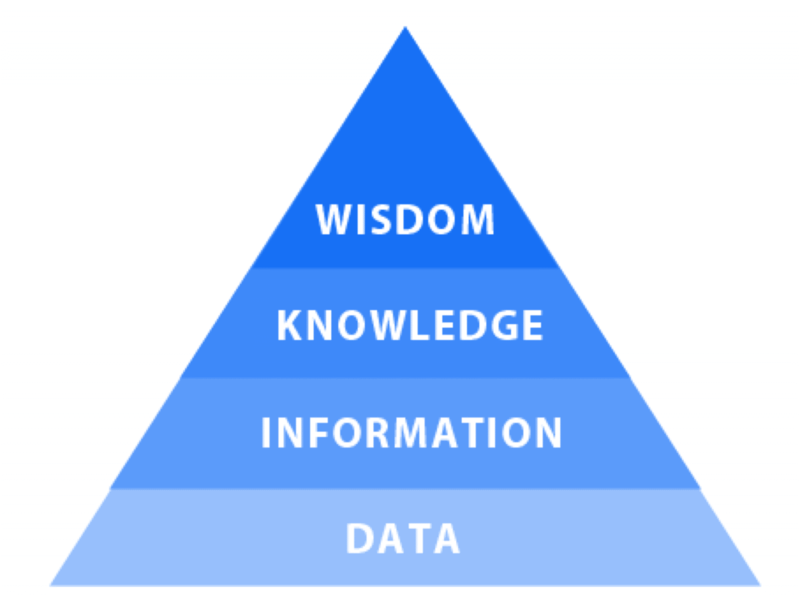 In the same context, value is the importance assigned to a particular dataset; its place within the organisation. How valuable is a CRM that’s stuffed with records that will not validate or save? If the sales team are working from 2-year-old contact details, how valuable is that information compared to a fresh lead? Consider the fact that 60-70 percent of enterprise IT budgets are spent on infrastructure and operations. Consider how unhelpful it is when we continually heap unsorted, inaccurate, invalid and decayed data into a CRM that is already struggling. When we look at the way data is handled, the ‘cheapest’ option is always the most wasteful, and results in the lowest value. Worse still, any bad data within a database will spread to all integrated systems, derailing attempts to integrate those systems to improve efficiency. At every stage, data should inform a decision. If it cannot immediately do that, you have a data quality problem. In life, we generate more data now than we have over the course of human existence. We also cling on to more of that data, in a personal and professional capacity. Smart businesses know when data is helping the cause. They also need to recognise when they’re simply hoarding data, with no clear plan. We need to look again at the idea of data being good for business, and dive deeper into the nature of the data we hold. If we’re going to spend thousands of pounds implementing CRM systems, we need to nourish those systems with actionable and accurate data. Quality and quantity are not mutually exclusive. You can have a very large, reasonably accurate CRM. But you cannot reach this point without investment in quality, and not without the realisation that increasing quantity does not increase the likelihood of success. DQ Global is one of the UK’s leading providers of data quality products and solutions. We offer a host of applications, APIs and integration tools that will help you get to grips with your data, so you can shed the weight of an over-burdened database or CRM. For more information about the ways we can help, contact our professional team today. More than half of all CRM projects fail because of poor quality: don’t allow your business to become the latest victim.